With the new year upon us, there will always be new resolutions, new items to change or add to the bucket list and we will always be looking for rays of goodness and hope for the future. In 2018, we all have the extreme fortune to be a part of an event that will help to fulfill all of these wishes that we have for others and ourselves. The 50th Anniversary of the Special Olympics global movement of sport, unification and inclusion is coming to its birthplace, Chicago, Illinois, July 17 – 21, 2018. 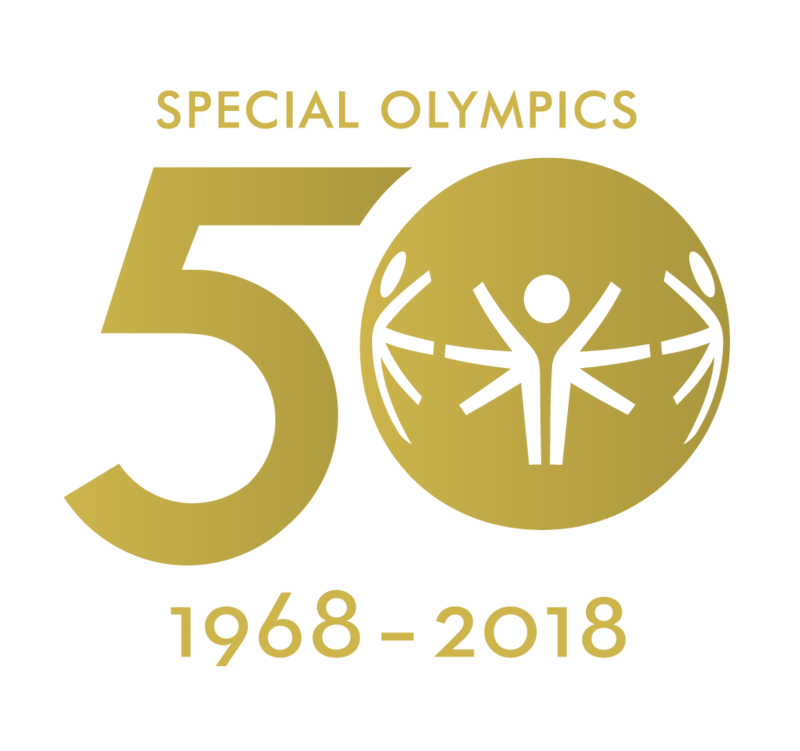 The very first Special Olympics games were held on July 20, 1968 at Soldier Field where 1,000 athletes from 26 states and Canada competed in track & field and swimming. These were tumultuous times in 1968, the Vietnam War was raging on, Martin Luther King Jr. and Robert F. Kennedy were assassinated and people staged a protest that broke out into a riot at the Democratic National Convention that August in Chicago 1968. One month before though, Special Olympics was a beacon of hope and goodness that shined through it all. Among many individuals like Mayor Richard J. Daley, Chicago Park District Superintendent Bill McFetridge and the unions throughout Chicago, there were three key individuals who were the background as well as foreground of what became the first games; Anne Burke, Eunice Kennedy Shriver, and Dr. Bill Freeberg. Current Illinois Supreme Court Justice Anne Burke, who, at the time, was teaching at the Chicago Park District, learned from Dr. Bill Freeberg of Southern Illinois University how the intellectually disabled were challenged, encouraged and changed for the better through recreation and sport. Through these observations and teachings, she went to the city with the idea to run a track and field competition. program of recreation for people with intellectual disabilities. Through his works with Eunice, Dr. Freeberg sat on the Board of the Joseph P. Kennedy Foundation that helped to fund the first games on July 20, 1968. Now, here we are, 50 years later, with 5.5 million athletes in over 172 countries. 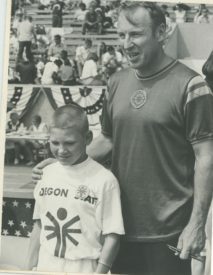 Special Olympics has come a long way since the first games at Soldier Field in 1968. While Special Olympics has always stood for inclusion, at the 50th celebrations we will show an even higher level of unification for those with intellectual disabilities and those without. This will all take place during a momentous week of sport, music and togetherness. 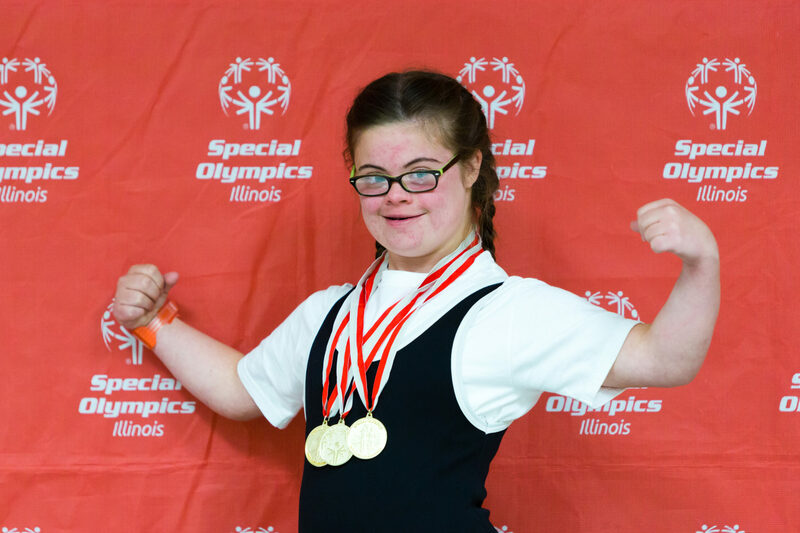 Between July 17 – 21, a series of high profile events will position Special Olympics for a future of inclusion, highlighting Chicago’s leading role in the worldwide movement. July 17 – 20, Special Olympics Unified Cup – 24x, Unified Men’s and Women’s soccer teams representing every region of the world will come to play in this inaugural tournament. Preliminary games will be played July 17 – 19 at the Chicago Fire’s CIBC Pitch facility, with the finals to be played on the evening of Friday, July 20 at Toyota Park and broadcast live on ESPN 2. July 20, Law Enforcement Torch Run – A ceremonial Law Enforcement Torch Run will feature hundreds of law enforcement officers from throughout Illinois and the world as a lead-in event to the lighting of the Eternal Flame of Hope. July 20, Eternal Flame of Hope – At the end of the Law Enforcement Torch Run, there will be a ceremony, on the 50th birthday of Special Olympics, when the city of Chicago will light up with the new “Eternal Flame of Hope”, symbolizing a new world of diversity and inclusion where everyone can be one with the same rights and opportunities as others. July 21, Global Day of Inclusion – Soldier Field, where the Special Olympics movement began, will host a celebration and festival of inclusion that will serve as the spark for people around the world to commit to making their cities more inclusive. This family friendly festival will offer sports activities, interactive games, exhibits, food and entertainment – all with the athletes of Special Olympics. July 21, Concert Celebration – As the evening comes, there will be a star-studded concert at Huntington Bank Pavilion at Northerly Island. Anchored by a distinguished host and master of ceremonies, the lineup will include A-list musical artists, international sports heroes, celebrity guests and most importantly, Special Olympics athletes. 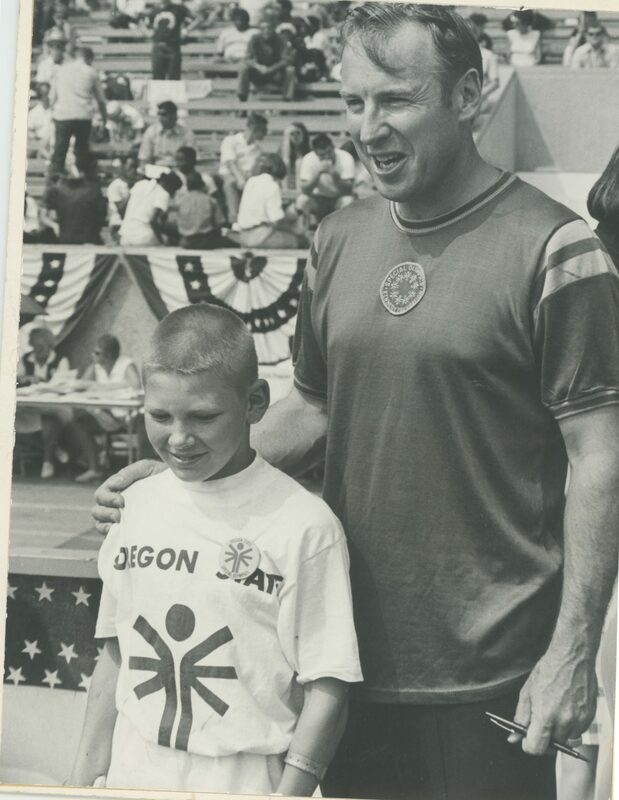 Please join us in this 50th Anniversary celebration of Special Olympics. Stay tuned for more information on how to be involved.